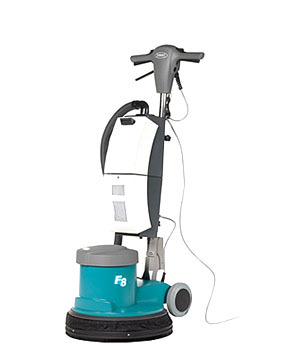 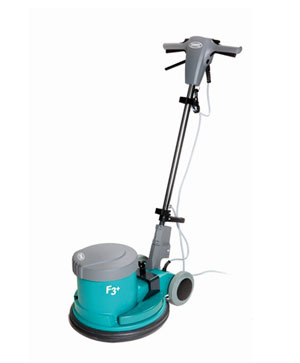 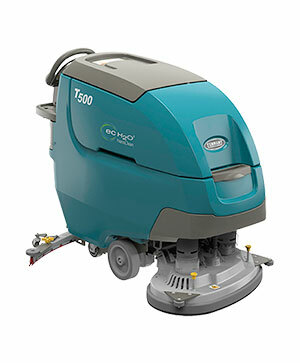 Tennant’s high-speed F8 Single-Disc Machine quietly polishes, scrubs, and strips floors or helps restore floor coatings with easy-to-use, ergonomic controls. 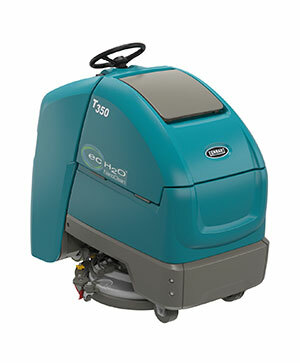 ​The Tennant 2370 is an ultra high speed dust control burnisher that provides superior gloss performance on coated floors while consolidating coatings to increase wear resistance and facilitate quick and easy maintenance. 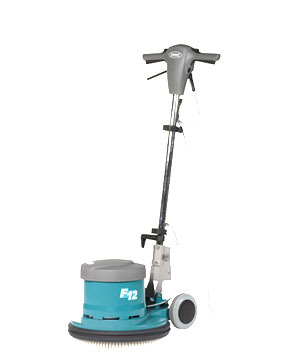 Tennant’s durable F3 and F3+ Single-Disc Machines quietly polish, scrub, and strip floors with easy-to-use, ergonomic controls. 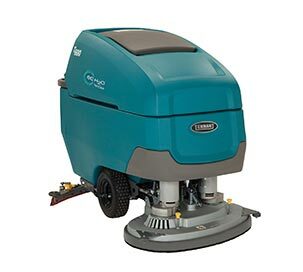 Tennant’s high speed F12 Single-Disc Machine quietly polishes, scrubs and strips floors, or helps restore floor coatings with easy-to-use, ergonomic controls. 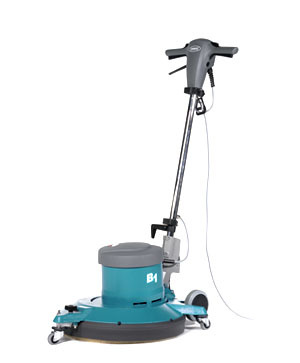 Tennant’s B1 Ultra High-Speed Floor Burnisher gives your floor a high gloss finish with a low profile machine that is safe and easy to use. 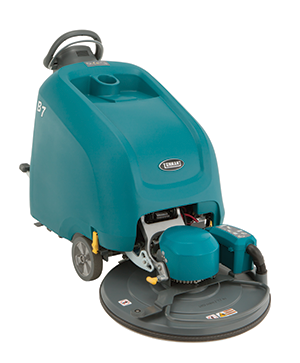 ​The B5 and B7 Walk Behind Battery Burnishers deliver high performance propane-like gloss results. 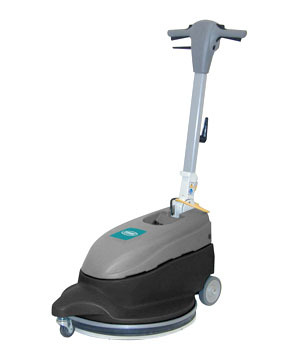 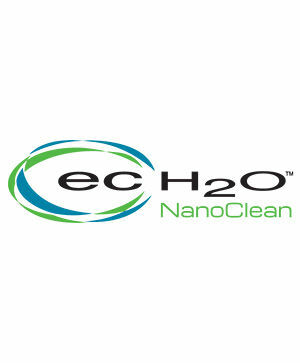 Machines come standard with active HEPA dust control air filtration and a low dBA level.